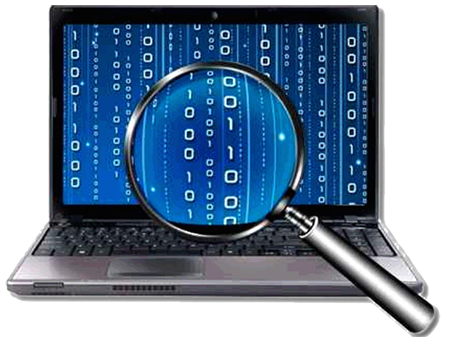 Search and uncover relevant information by conducting, coordinating and real time monitoring of case with your investigative team to get thorough and unambiguous evidence data in court admissible file format. The software complies with benchmark values of EDRM model. Manage, collaborate & gain strategic insight by building strong admissible evidence verifiable MD5 hash format- "A digital seal of trust" under the law. Learn why E-Mail Examiner is an indispensable part of discovery & case file management in litigation process. Dig Deeper, broader to Identify and respond to company policy violation with real fact and insights. Combat infringement and corporate espionage by locating the mole leaking your trade secret. The software will give you the email break you looking for. E-Mail Examiner offers a performance with speed yet accuracy, and is a proven, easy-to-operate email examiner program. 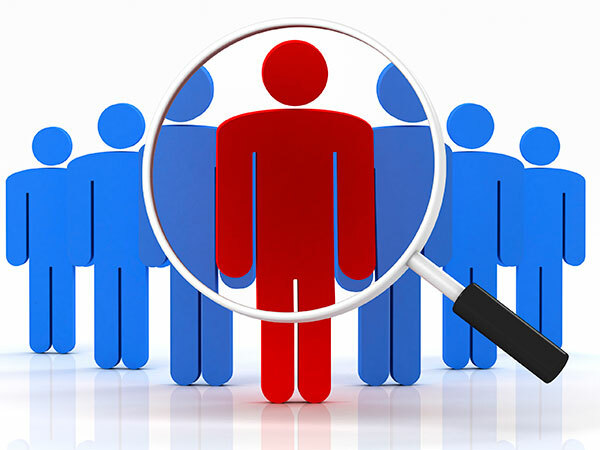 With passing years, it has become the preferred choice of investigators belonging to reputed and significant law enforcement agencies nationwide. Serving support for more than 20+ varieties of email formats and applications, the mail examination tool extends its support to an additional number of web based email services and remote messaging accounts (via IMAP). Thus, providing you with the freedom of conducting email analysis of just about any mailbox type. High Dependency, due to the secure handling of data guaranteed. 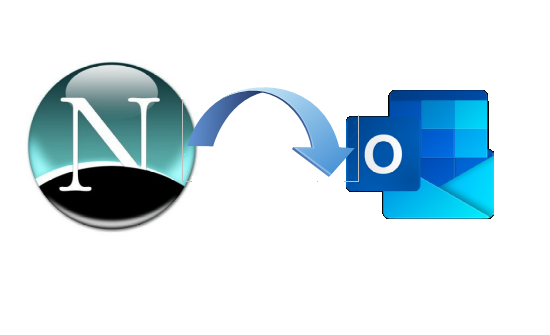 Convenience of operation provided via a GUI resembling Microsoft Outlook. Advance Search that quickly distinguishes relevant evidences particularly. Time Reduction with advance search, quick scanning, and accurate analysis options. However, there is more to email examination than this which makes it a complete email examiner application for investigators and experts from digital investigation department. Add unlimited users to investigate a case through user management dashboard. 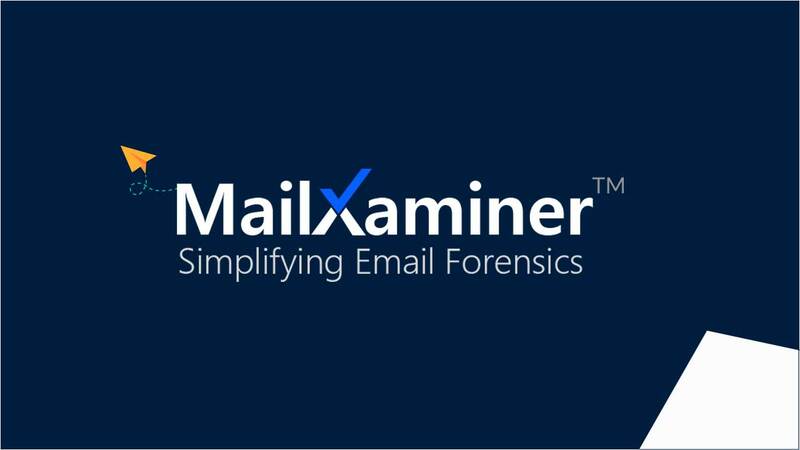 Research, upload and sync case files in real time with MailXaminer Team’s license. Give full or restricted case access to users depending on their role and complexity. Just a note to express my appreciation for the outstanding service that your company has offered us. I am truly amazed at how quickly you always respond to questions that we have and swiftly solve our problems. The features and performance of email examiner are stunning. The software comprehensively can analyze the data of both desktop – based as well as web – based email clients in multiple file formats. The software team has a wealth of experience and are extremely professional. They have assisted us in solving a number of sensitive cases and are always ready to provide a great service. I discovered MailXaminer after encountering a very large Exchange Message Store that required collection and analysis. Every product I researched indicated that the collection would be impossible except for the professionals at SysTools.